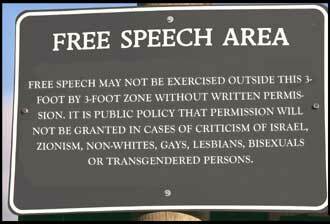 CEI Podcast for October 18, 2012: The Limits of Free Speech | Inertia Wins! This entry was posted in Economics, Free Speech. Bookmark the permalink.